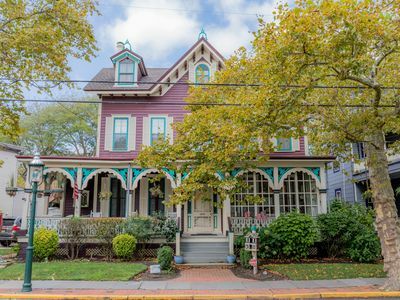 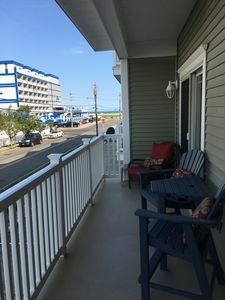 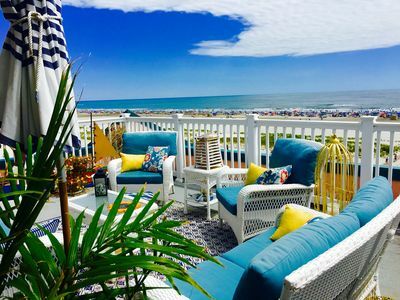 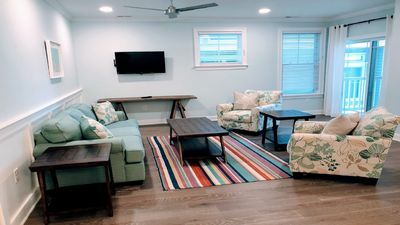 3 minutes to the magic of wildwoods spectacular boardwalk, five minutes into Cape May, with its charming shops and romantic restaurants...- beach chairs - beach umbrellas included....!!!!! 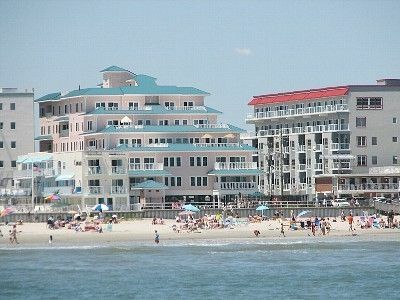 **BEST Location for FUN! 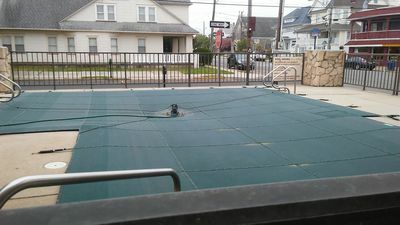 ** POOL! 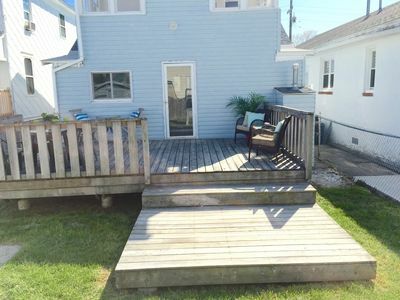 1/2 BLOCK TO BEACH/BOARDS! 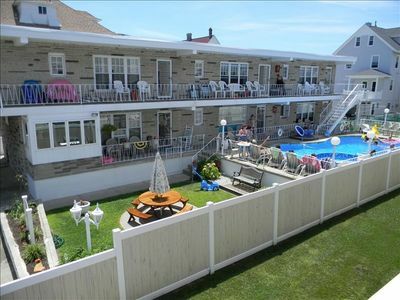 MEM DAY,6/22, 8/10! 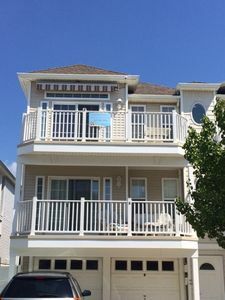 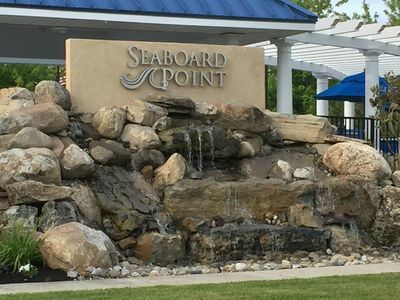 Ocean Views, Steps to the Beach, and Close to Everything! 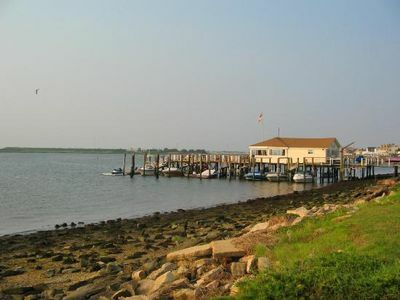 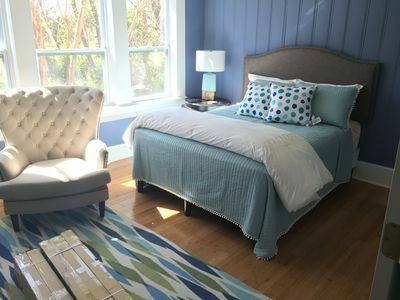 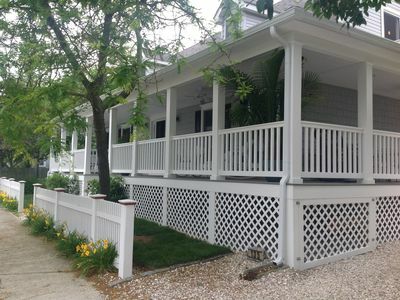 Pristine Beach House In Historic District - Walk To Everything!! 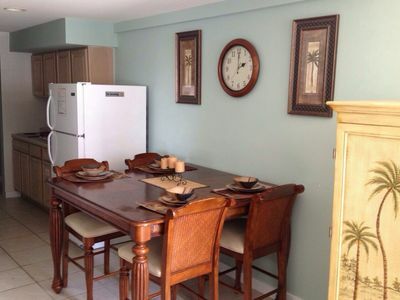 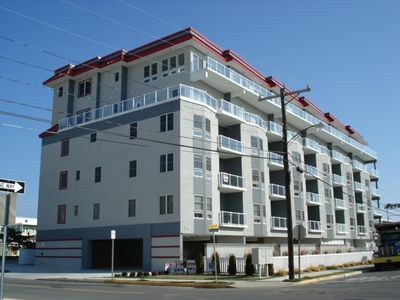 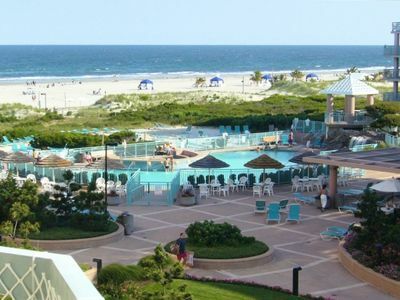 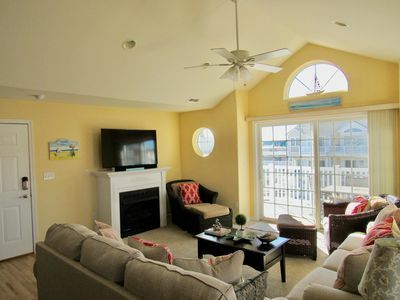 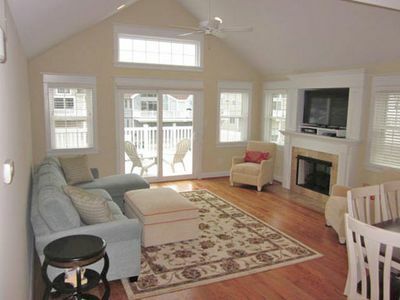 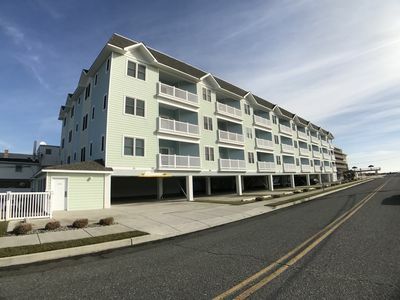 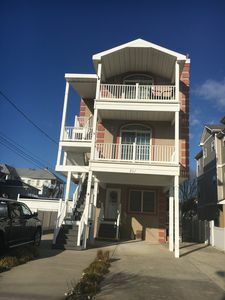 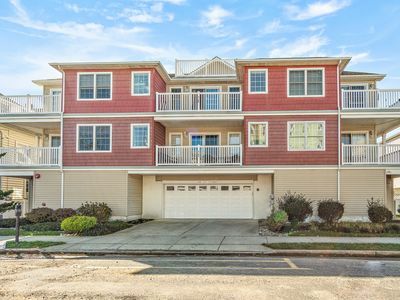 Monarch @ The Shore - One Block to Free Beach & World Famous Boardwalk!